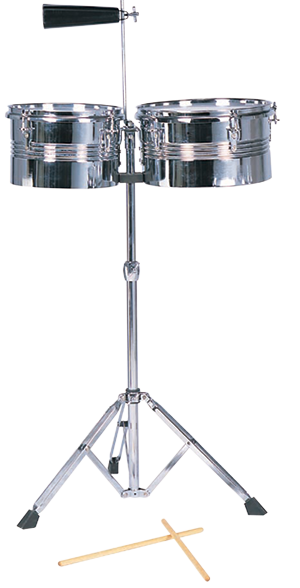 Complete Rototom set with 6, 8 and 10 inch heads, cast frames and adjustable stand. 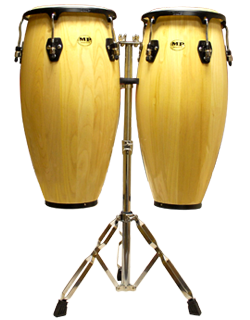 The Mano Percussion 714 Bongos feature 7` & 8` shells, and are tunable with any standard drum key. 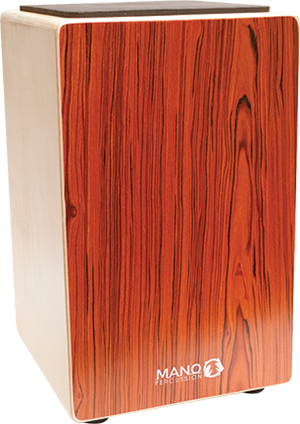 Natural skin heads are mounted with standard chrome flanged hoops and hardware, and are available in natural finish only. 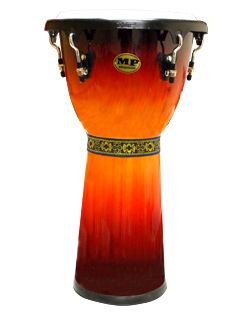 Toca Percussion SFDL-10RB Lightweight Series Hand Drum,10"
These lightweight Djembes are weather resistant and extremely durable for drum circles that are too good to quit. The sound quality is second to none and maybe that`s why the pros love to play them, too.